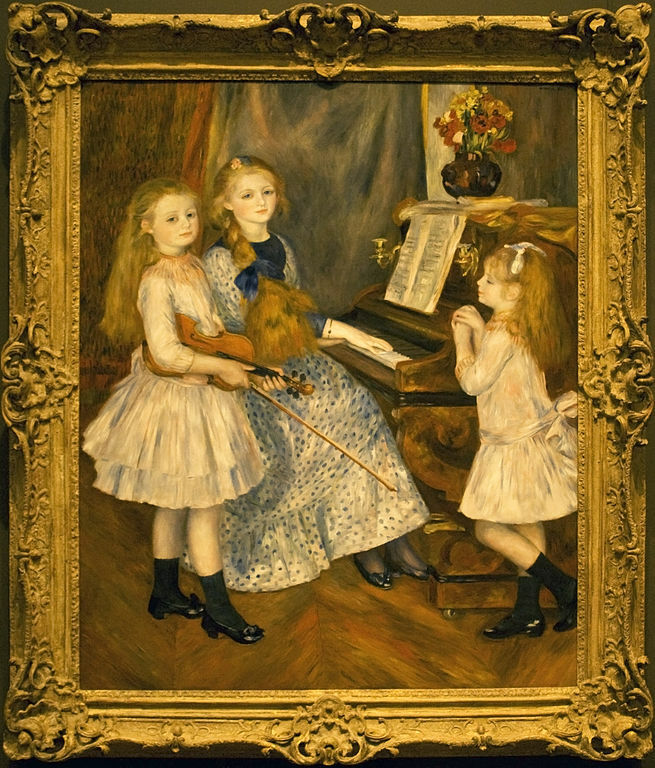 The Daughters of Catulle Mendes, an 1888 oil painting by Pierre-Auguste Renoir (18411919). Current location: Metropolitan Museum of Art, New York. 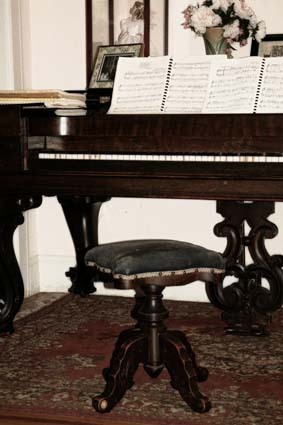 Note: This picture gallery page features photos (photographs) of pianos, plus drawings, paintings, diagrams, images and illustrations of them.